Motorcycle oil is also sometimes referred to as two-stroke engine oil. However, because there are various types of motorcycle engines there are also various kinds of oil meant for them. That said motorcycle oil is meant to improve the performance and limit wear and tear on a motorcycle engine. Similar to vehicle oil many manufacturers of oil for motorcycles use some additives to improve the life and performance of the oil. How to know my motorcycle needs an oil change? Motorcycle oils need to be changed at regular intervals. How when yo change the oil will mainly depend on how much the vehicle has been used and the condition of the oil as a result. Though the easiest way to make sure that your engine is always well oiled and maintained is to change the oil as recommended by the motorcycle’s manufacturer. You should also use the same oil as recommended by the manufacturer. It goes without saying that not all motorcycle engine oil is the same. If the oil is too heavy, it can damage your motorcycle, and if too light it will not offer enough protection. Changing your motorcycle oil will often entail visiting a certified bike mechanic. The mechanic in most cases will change the oil and the filter at the same time. 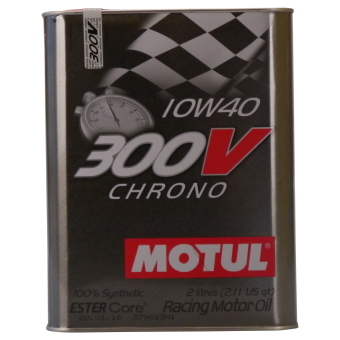 At car-parts.ie, we sell motorcycle oil by all leading brands such as FUCHS, Castrol, and MOTUL to name a few. So, you can be assured that this is the best oil that money can buy for your vehicle. If you need help buying the right oil for your motorcycle, then get in touch with us today.